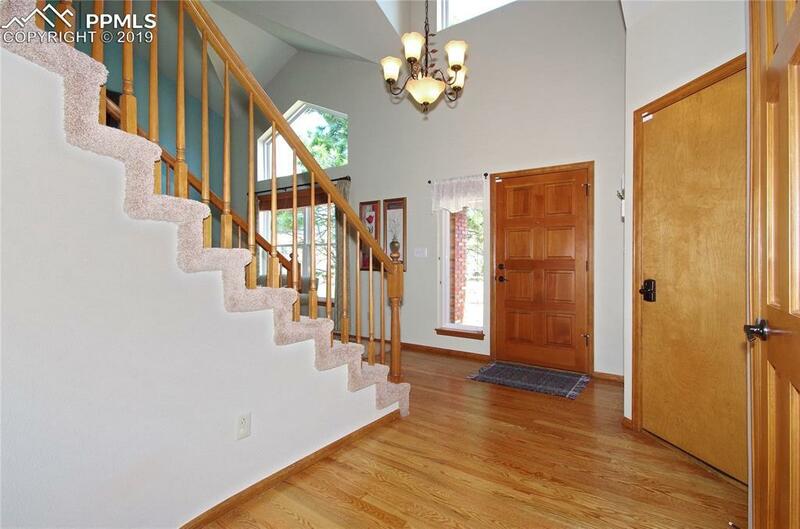 Beautiful 2-Story Home In PinecliffÃ¢â‚¬â€Immaculate Condition Inside And Out! 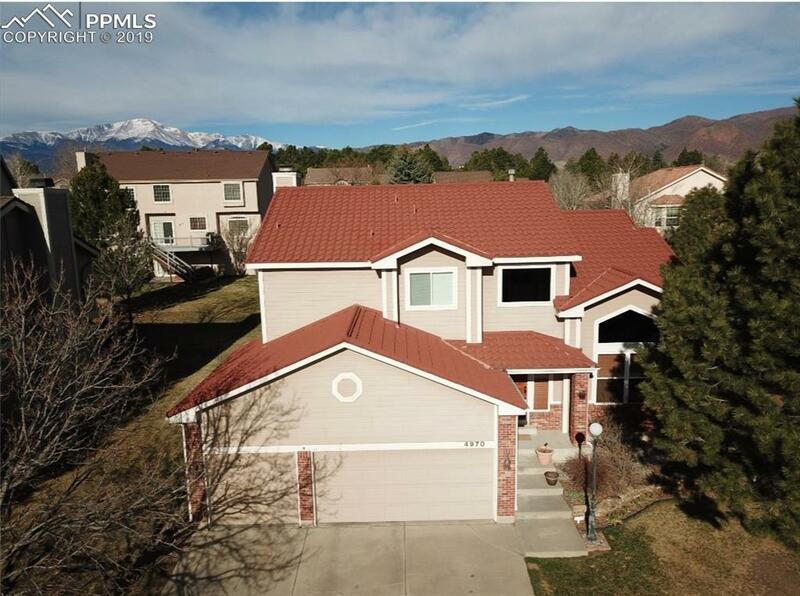 Owners Have Taken Great Care Maintaining And Improving This Gorgeous Home! 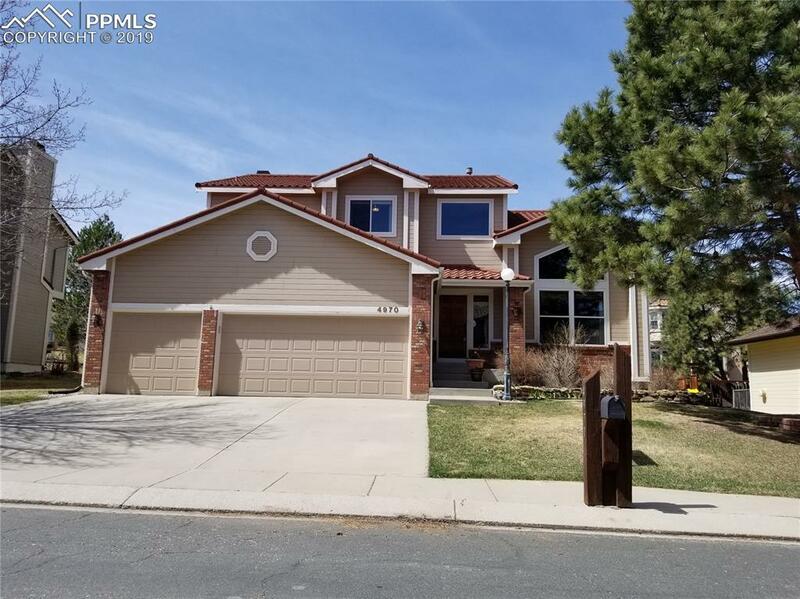 All Carpet, Wood Floors And Tile Flooring Is In Impeccable ConditionÃ¢â‚¬â€The Kitchen Has Been Updated With Granite Countertops And Opens To The Large Family Room With A Gas Fireplace And Walk Out To Stunning Backyard With Beautiful Entertainers Trex Deck! New Hot Water Heater In 2018, New Furnace And A/C in 2014. Metal Roof That Looks Like Tile. Must See! Upstairs, The Master Bedroom Suite Is Complimented With 2 Additional Bedrooms, Full Bath With Granite Countertops And Double Vanity And An Oversized Loft! High Ceilings And An Abundance Of Windows Make This Home Light And Bright! The Basement Is Fully Finished With Two Additional Bedrooms, 3/4 Bathroom And Spacious Great Room With Full Wet BarÃ¢â‚¬â€Perfect For Entertaining Or Spending A Quiet Night In! 6th Bedroom Is On The Main LevelÃ¢â‚¬â€Perfect For An Office! 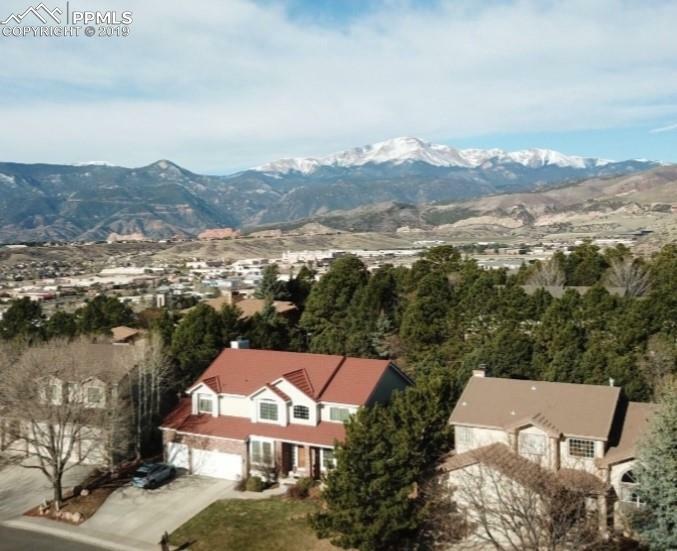 Within Close Proximity To Shopping, Restaurants, Hiking And Biking Trails And Garden Of The Gods! Located At The Top Of Pinecliff In Award Winning Academy School District 20Ã¢â‚¬â€This Home Is Not To Be Missed!